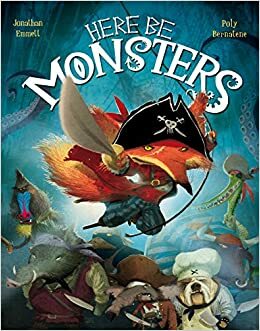 This half term, we were reading Here Be Monsters and the poem 'Thar Be Mutiny.' The first part of our literacy unit was on poetry and rhymes. Then, we pretended to be pirates who got stranded on an island and needed to send a letter pleading for help! 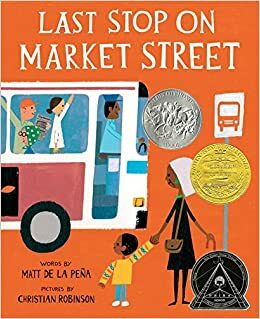 This half term, we have been reading the book The Last Stop on Market Street. We have been working on writing sentences using capital letters, finger spaces, and full stops. We have been sequencing our route to school, making fact files about Goose Fair, and even describing mushy peas!